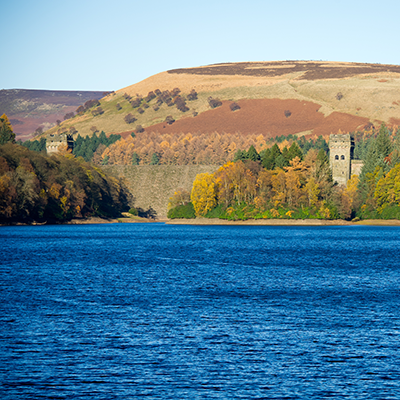 Our best selling tour combines both natural beauty and history. 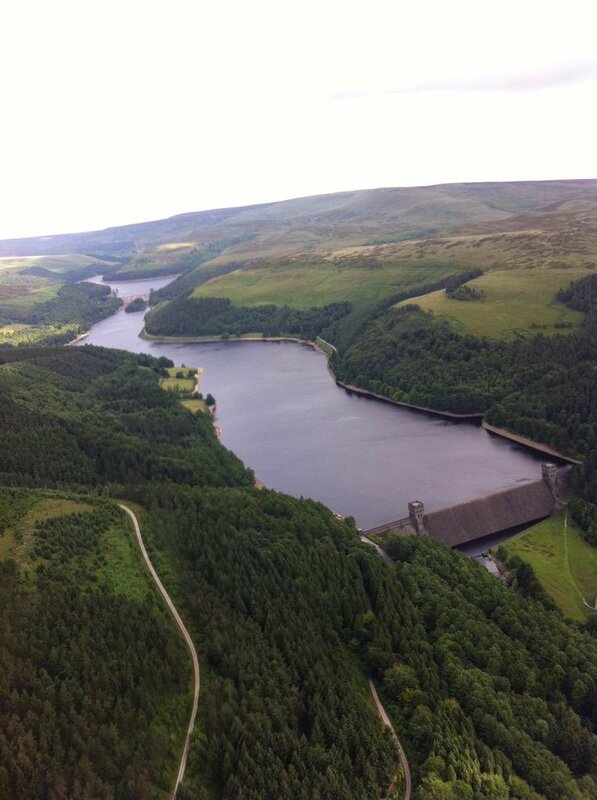 The flight of approximately 30 minutes departs from The Moorlands pub and heads north-west to follow the route of 617 squadron down theDerwent Valley and over the twin dams. The flight then turns back South taking in other spectacular aerial sights over the Peak District including Chatsworth House.